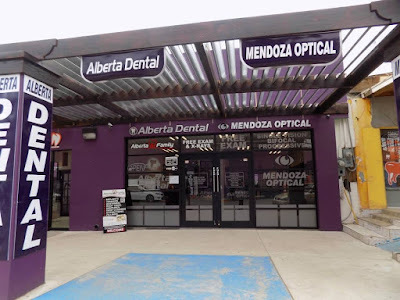 Been putting off doing a post on our trip to Algodones, Mexico for dental for me last week. Sometimes one just gets "writer's block"! We're settled in Quartzsite right now for two weeks- at La Posa South. Have been here about a week already. Spent time here last two winters. ( Alot dustier out here too though than in Lake Havasu). We love the space, and close to the water, dumps and garbage BUT shopping is not the best in town, food wise and especially if one is diet specific, like I am at most times. Having a dust-storm here today and waiting on called for rain that may arrive in the next few hours. With the wind blowing as much as as it is today, I can see a few things will be blown and tossed from campsites today! We stopped in Quartzsite for 2 weeks ( $40), on our way from Yuma, Arizona and Algodones, Mexico. Had gone to Mexico for a crown, after my molar cracked and left me with little choice but to have it pulled - which I didnt want to do- or crown it. With no insurance, a crown was going to cost between $1300-$1500 US in Lake Havasu. Mexico? $200. So we made the trip of 1.5 hours from Lake Havasu, Az to Quartzsite, and then next day another 1.5 miles to border. 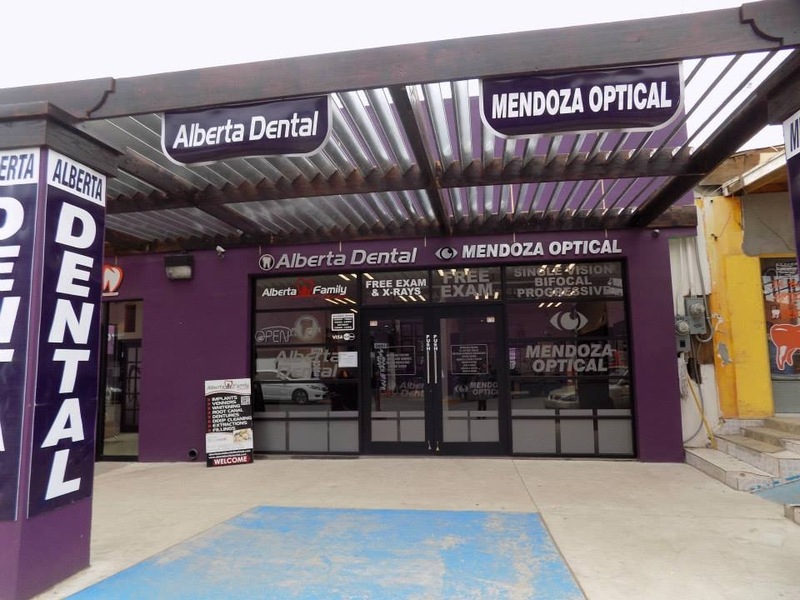 We went to a dentist office called Alberta Dental, in Mexico. It was recommended to us. Nice people, great service- although they were a bit behind both days and caused us a half hour wait over our appt times. Parked at the casino there, and yes, even went in and won some $$$. It helped Gerry buy 2 new batteries for the RV, some other things that we wanted, and some we played back and lost too. We had a two day layover there, and then now back in Quartzsite till at least the 16th of this month. Gerry is in need of a a few bridges and crowns, which they told him in Havasu would cost $4352.00 for 1 bridge and 2 crowns for example. In Mexico? $600. So we may be putting some $$ aside and he'll get that done next year we are down here. He has teeth missing on both sides of his mouth and says it would be nice to have teeth on at least one side to make eating easier! We are hoping to make another trip south once our 2 weeks is done here- so we'll tell you more about that soon! Had our propane bill for back home ( as yes we have to leave the heat on while gone so it doesn't freeze up), this month was $194. compared to $253 last month.. so we're happy about that despite it being alot colder last month than it was in November. We had decided to have neighbor turn the furnace up a bit more so the furnace wasn't running as much to heat the place. Guess doing that made a difference. My anxiety has been acting up over the last few months. Even trips to town to the store it will get bad, so I'm looking into some natural supplements that will help. It's not an easy thing to live with, especially when I also have IBS. Just do my best to live with it. Updated pics on the rain we got today- views outside our RV. And she was coming down hard today! Heard about California's mudslides on the Internet today- will have to watch news later on that.